Dental Floss Really Works for Ingrown Toenails? You may have googled home remedies for ingrown toenails if you have pain in toenail side, and some of you may have seen a remedy by using dental floss. But it really does work? 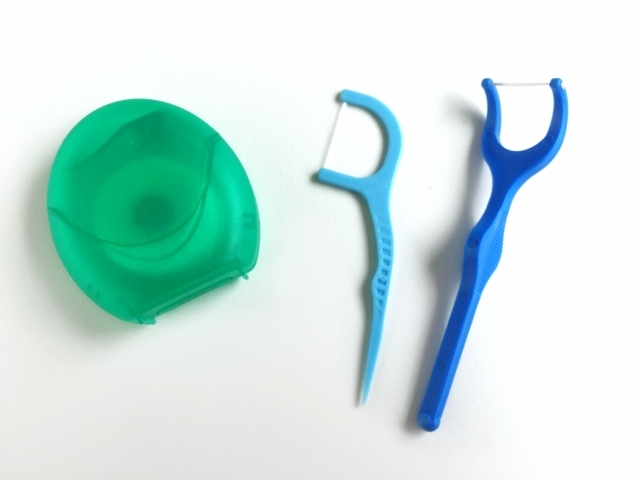 Let’s see the details, Pros and Cons of dental floss remedy. 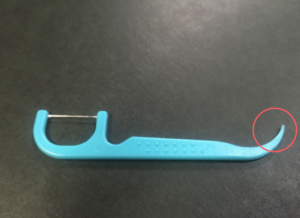 Mayo Clinic recommends using waxed dental floss to lift up the edge of a curved toenail. But you must be sure that the toenail should be softened after soaking your foot and using a piece of clean dental floss. There’s the other dental floss remedy which uses a dental floss pick. Similarly, it is recommended to use for separating the ingrown toenail from your irritated skin. Dr Silvester of Next Step Foot & Ankle Clinic suggests that using a toothpick to push the edge of the nail away from the skin and then place a bit of sterile cotton under the toenail near the affected area. However, not every medical organisation agrees with these ideas. American College of Foot and Ankle Surgeons sound an alarm bell on the risk of bacterial growth by placing cotton under the nail. Yes, it’s understandable that you want to find a solution without visiting a practitioner though, such home remedies make the painful condition worse rather than better. BS Brace, a fibreglass thin toe brace, can also lift nail edges by the inherent nature of the material. Lifting it by as much as 5 mm, and straightening the curved nail back into its original shape, and of course, you don’t need to worry about infections because it’s provided by accredited clinics and practitioners. The mounting the brace takes approximately 10 – 15 minutes so you might think that it’s easier, quicker and safer than home remedies. Copyright © 2017 BS Brace Australia All Right Reserved.